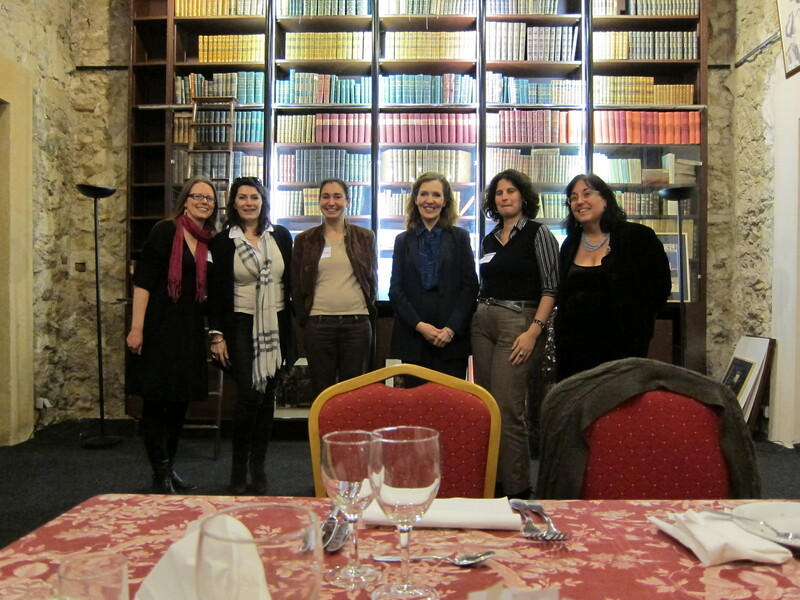 I am a member of the Marseille chapter of the European Professional Women’s Network. The network has existed for 15 years, however the Marseille chapter is just over a year old. It’s a great place to do some networking, for continued education and there is even a mentoring program. 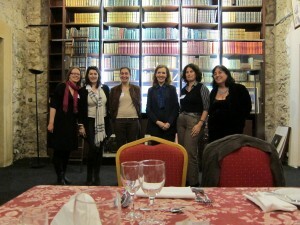 Last week the chapter invited the American Consulate General, Diane Kelly, to the Speakers Lunch. There were only 8 of us in attendance, so it was quite intimate actually. We all shared a brief dialogue about our career and what we do, then Diane spoke a bit about what she has done, as a diplomat, to advance women in the workplace. She has a very long and very impressive resume, and has worked all over the world in many roles. She strongly believes in doing whatever we can to educate women in both 3rd world countries and developed nations. We had a great round table discussion on what we might consider taking on as a project to aid in this endeavor. I thought it was inspiring in several ways, but moreover it really is nice to share ideas and feel a sense of camaraderie with like-minded women, my peers. I would recommend a women’s network like this to any one. In the US, we have Women in Sports and Events (WISE). For our industry as event professionals, it was as rich in opportunity and connections. I think it is important for women to look out for their women peers because we all know that the older, much more established ‘boys club’ is much more prevalent in our society..and they are certainly not there to help us climb to the top.